When you seek answers about garage doors, visit our site and check out the answers to frequent questions. Why should I upgrade the opener? 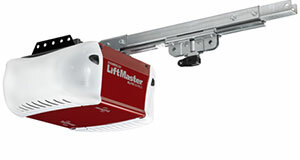 The technology of garage door openers changes very fast to people's benefit. Today, they are more practical and come with great standard features let alone the supplementary features you can add later and can enhance your safety. You can ask assistance from Garage Door Repair Fresno to see what changes you can make to your own opener. How can I program my Genie intellicode keypad? Get access to the learn code button near the antenna (in some cases you may need to remove the cover). Then press Program Set Key for about 2 seconds. Enter the desired pin in the keypad and then press the Up/Down Key. Are dents on the door repairable? Dents can be made overtime or due to an accident. They are different in terms of size and depth of the problem. Some of them, especially the small ones, are repairable. The secret is to detect them as soon as possible and proceed with garage door panel repair immediately. Otherwise, you might need garage door replacement. What are the most common remote problems? It can be as simple as a dead battery. If the overhead door moves from the wall control button, it's probably the battery. After a power outage, it's often noticed that the remote loses communication with the garage door opener. In this case, the clicker must be reprogrammed or get help from our technicians. 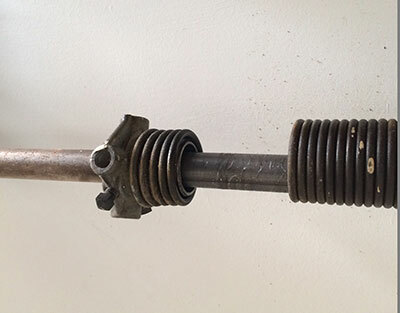 Why cleaning parts is important? When you clean the door, you'll have great aesthetic results and also the chance to discover rust or other weak spots and fix them. It's equally important to keep garage door parts clean. They won't move as well with dust as they would if they were clean. Make sure tracks are spotless so that rollers won't be blocked.